The Front Door of the Tech Industry Located in Pioneer Square this center in Seattle takes collaboration to a whole new level, with five floors of creators, innovators, and passionate learners. 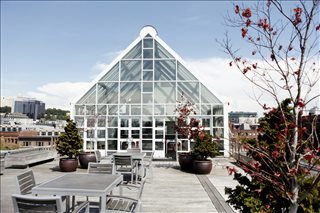 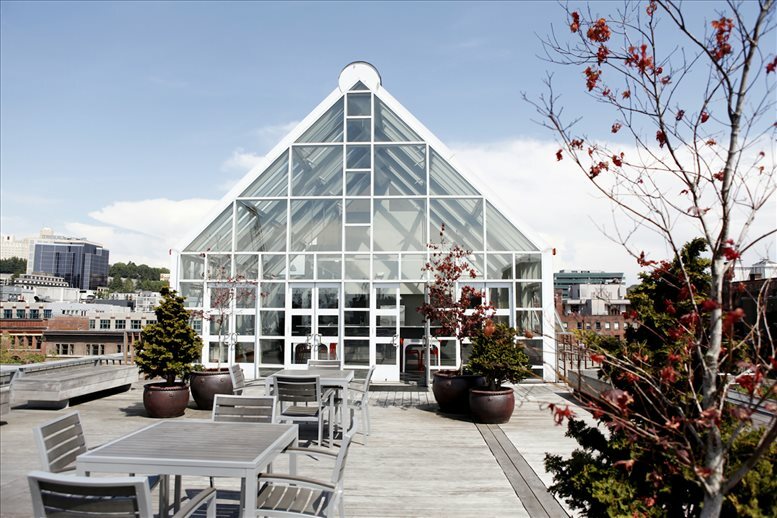 And don't forget the rooftop, with gorgeous views of downtown and Puget Sound. From events to the thriving startup ecosystem to the tech talent from our Web Development and Data Science school - our Pioneer Square campus provides the opportunity to learn, connect and build your startup. This campus is full of energy, intelligence, and motivation – we welcome you to walk through these doors, join our community and be inspired to level up. 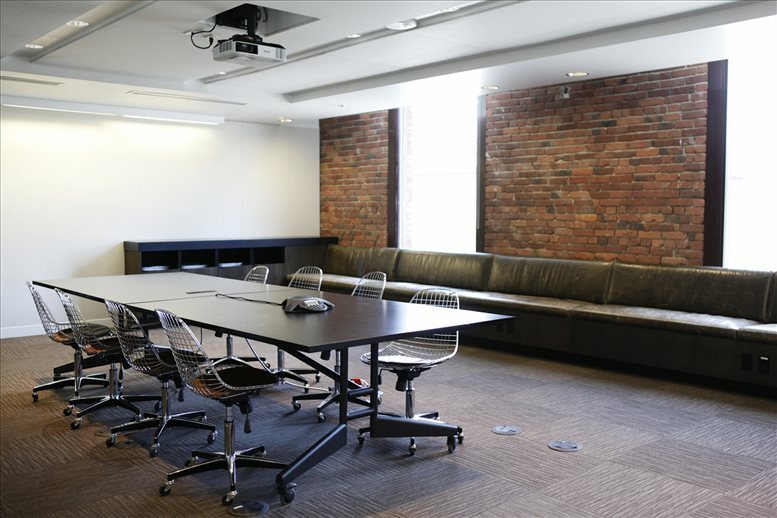 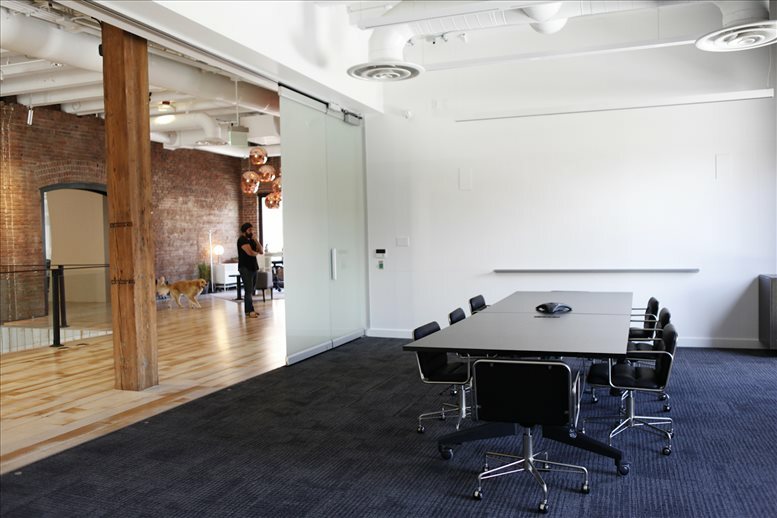 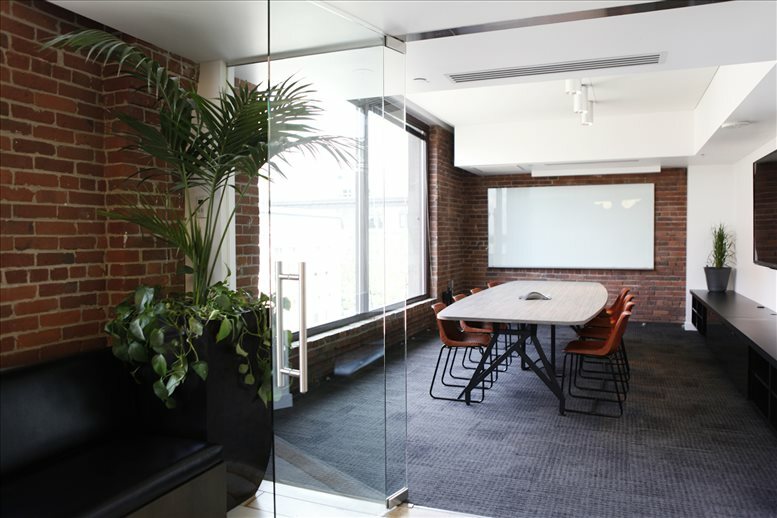 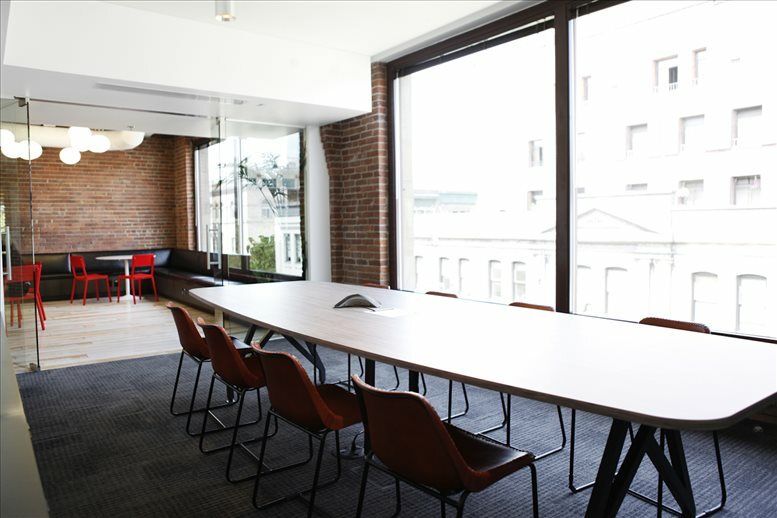 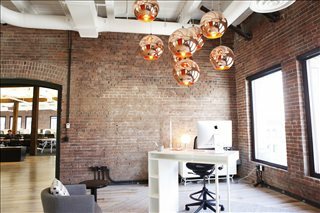 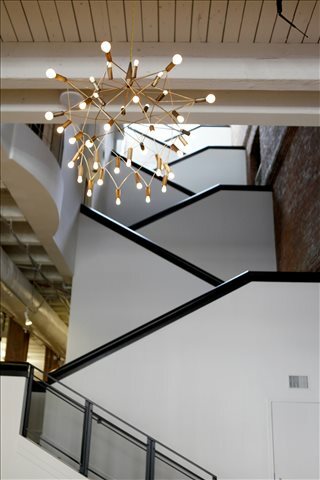 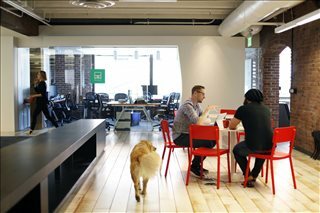 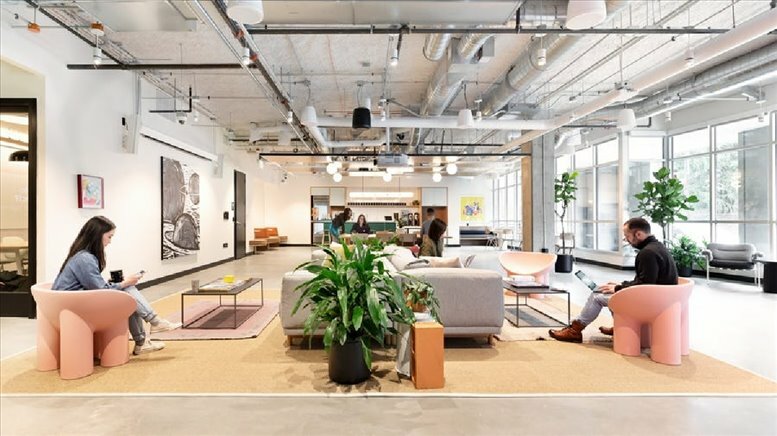 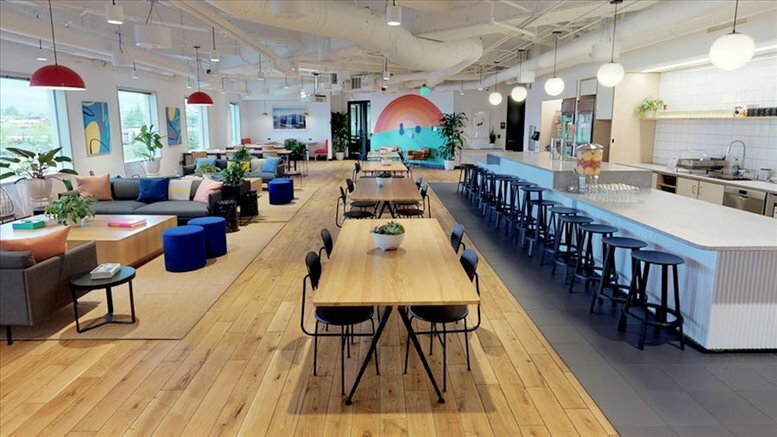 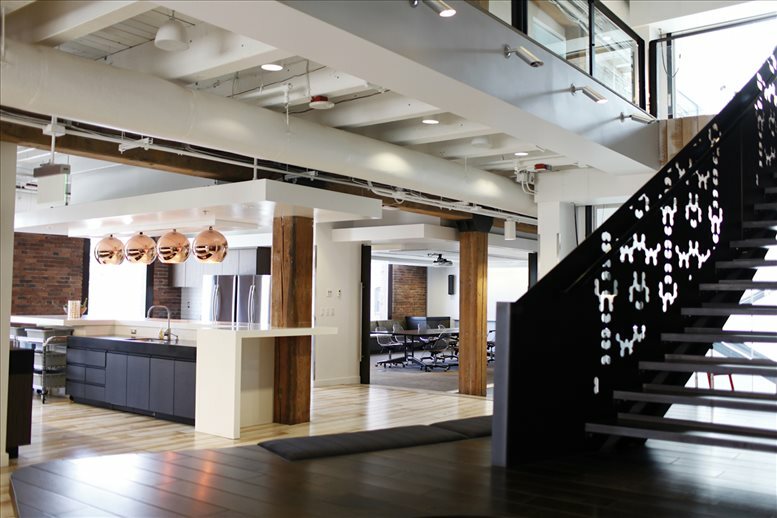 This vibrant and technologically equipped contemporary corporate campus is situated directly in the heart of the historic and re-invigorated Pioneer Square neighborhood. 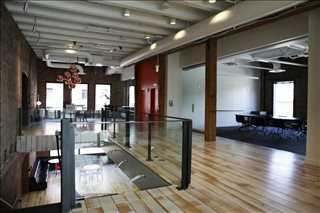 Right next to a Link Lightrail stop and just blocks away from King Street and Pioneer Square Stations, getting to the center's campus is easy from any part of Seattle. 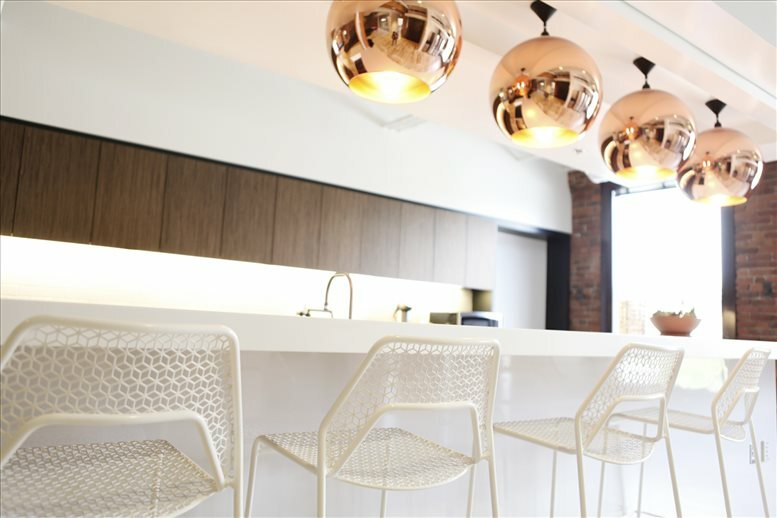 The general vicinity also features a diverse multitude of fantastic local restaurants, luxurious hotels and culture are in walking distance, including Century Link Stadium and Safeco Field. 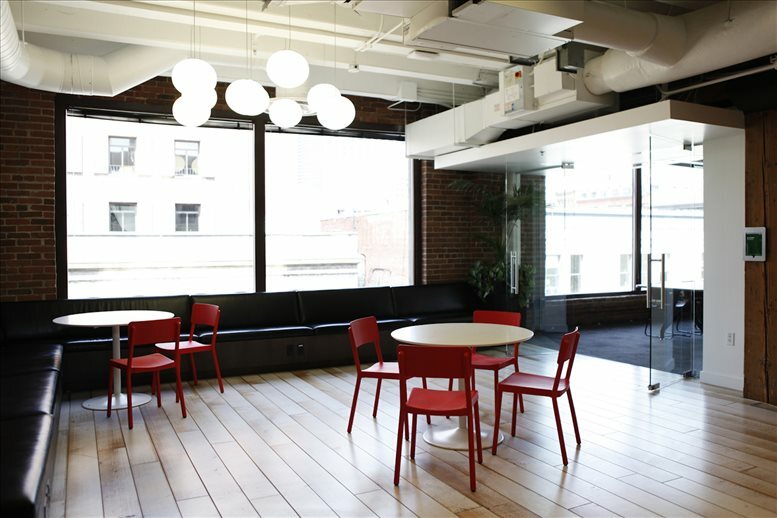 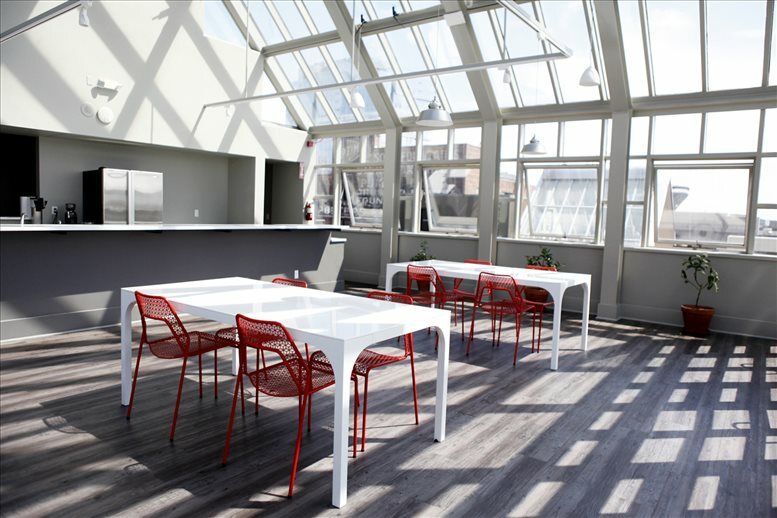 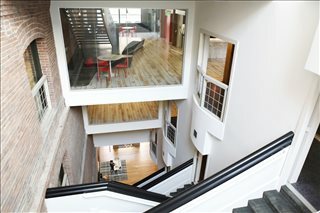 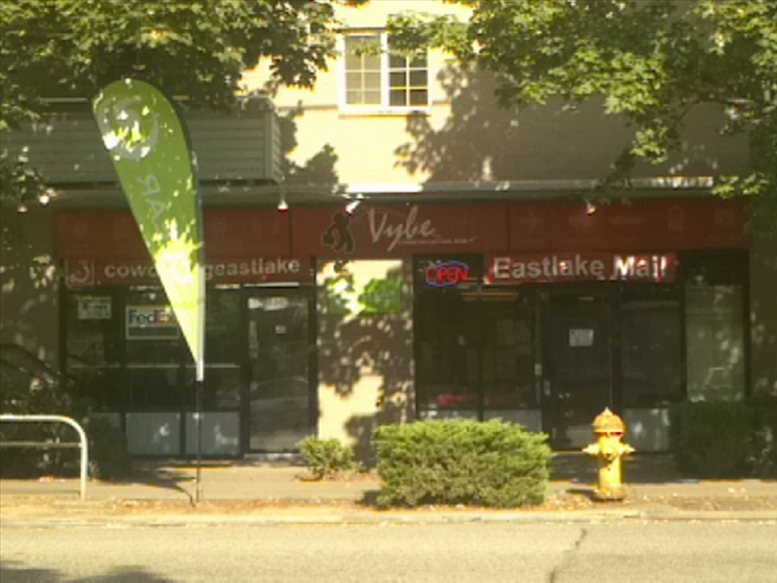 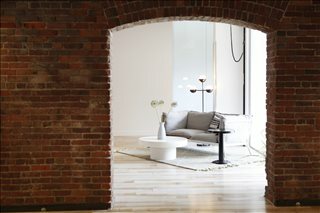 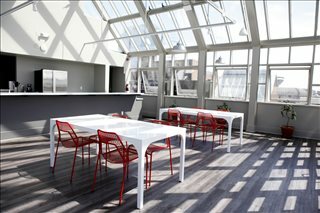 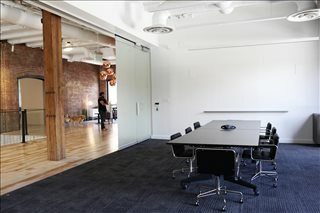 This office space on Galvanize Campus, 111 S Jackson St, Pioneer Square, Seattle is available immediately. Details and prices are available by calling 1-877-693-6433 or by submitting the inquiry form.